Toilet Problem? 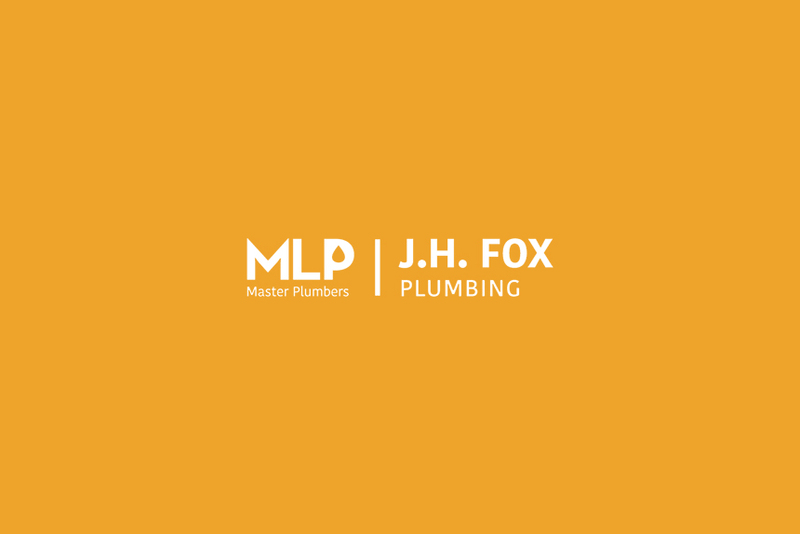 Fixing Toilets, Leaking Toilets etc..
JH Fox Plumbing are experts at fixing toilets whether it is a blocked toilet or leaking toilets we can fix it so please call us now on (03) 9859 9826! Broken seat, lid any part at all! 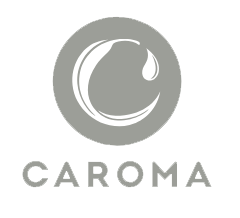 so we can show you that we are the experts at fixing toilets!